The 2018 MSA Time Attack Championship is launched! - Time Attack® - It's not racing... It's Time Attack!! The 2018 MSA Time Attack Championship is launched! 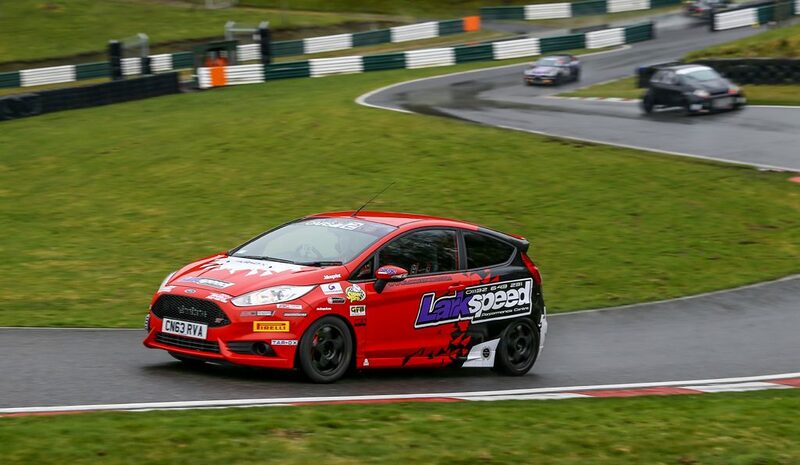 Yesterday at Cadwell Park, 40 cars and drivers attended the championship’s 2018 season launch and shakedown day. In true Time Attack tradition, a hugely varied selection of machinery – from standard specification hatchbacks to massively modified race cars – took to the circuit for a series of un-timed and timed sessions that offered drivers a total of four-and-a-half hours of track time. 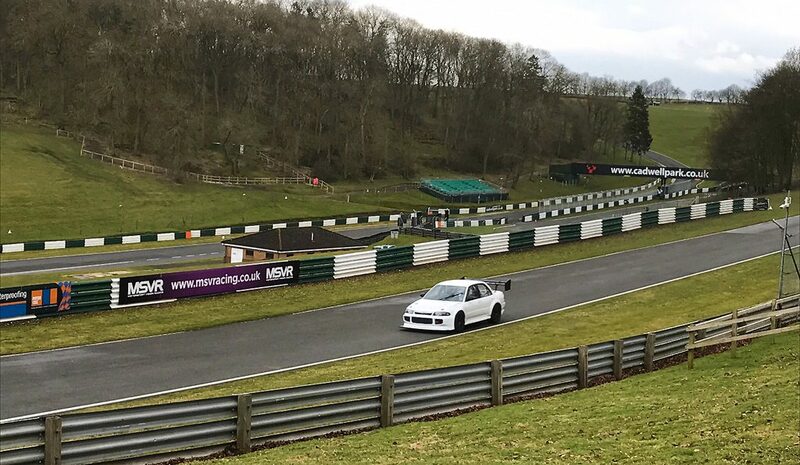 The day provided the opportunity for regular competitors to test their winter modifications and for new competitors to experience Time Attack for the first time ahead of the season’s two opening rounds over the May Day Bank Holiday weekend – also at Cadwell Park. Whilst the weather in the morning meant that most of the running was on a damp or wet surface, the rain finally subsided in the afternoon to give drivers a chance to circulate on a dry line and provide a perfect mix of conditions for trying out the capabilities of the controlled Pirelli tyres. Also joining the Time Attack competitors for the day were some of the riders from the BSSO – British Scooter Sport Organisation – that will be running six of their rounds at the three double-header Time Attack weekends this year. “It was a very successful day all round”, reports Time Attack Championship Coordinator Simon Slade. 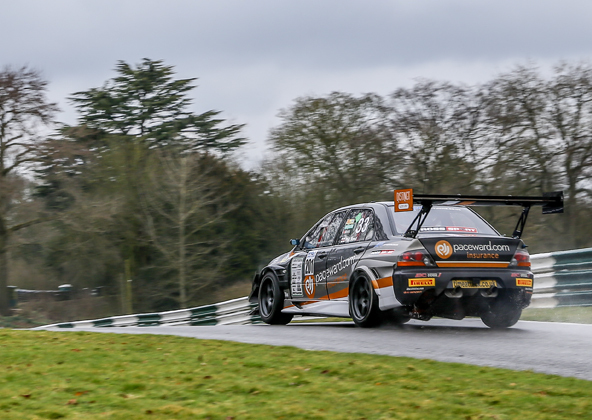 “Once again, our free-to-registered-competitors pre-season test and shakedown proved extremely popular and, whilst we would have preferred it to be dry all day, the changing weather made it ideal for drivers to find out what their cars can do in varying conditions.